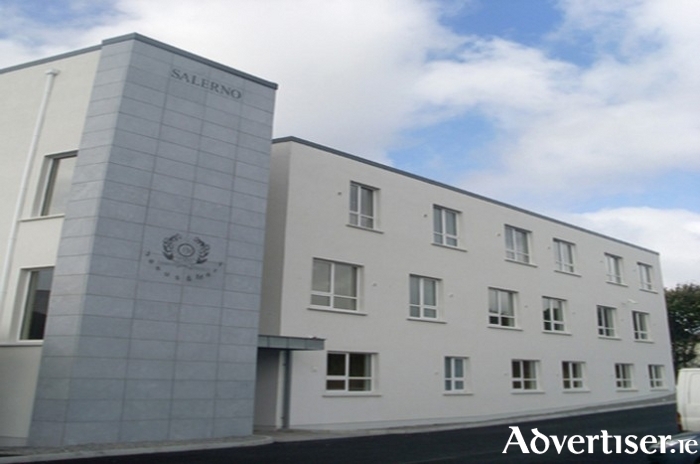 Salerno Secondary School in Salthill is to get a new PE Hall under the Department of Education and Skills' additional accommodation allocations programme. The PE hall will be the first on-site sports facility for the school, which has more than 600 pupils and is officially known as the Jesus and Mary Salerno Secondary School. It has had to use NUI Galway's sports facilities and rent space from the Galway Lawn Tennis Club to hold PE classes. Precise details of the exact amount of funding sanctioned by the Department of Education for the works is not being released so as "not to impact on the tendering process". The news has been welcomed by Fine Gael Galway West TD Seán Kyne who said this development was "testament to the work of the school community" including principal, Sr Gerarda Lawler, the board of management, the pupils, and parents, "who have engaged with the Department and also raised substantial funding for the project". He added that the new PE hall will "benefit pupils of the school and also the surrounding community".